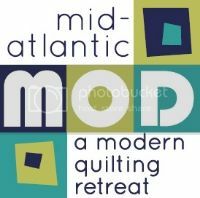 Details for MOD 2015 Registration and Workshops have been posted. Please click on the links at the top of the page for more information. Early registration (for hosting and sponsoring guilds) starts on November 9th and general registration opens November 30th.